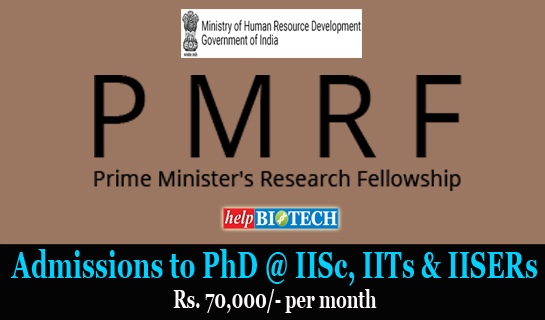 The Prime Minister’s Research Fellowship (PMRF) scheme is aimed at attracting the talent pool of the country to doctoral (Ph.D.) programmes of Indian Institute of Science (IISc), Indian Institutes of Science Education & Research (IISERs) and Indian Institutes of Technology (IITs) for carrying out research in cutting edge science and technology domains, with focus on national priorities. Under the PMRF scheme for PMRF May 2019, students who have completed, or are pursuing, the final year of four year undergraduate or five year integrated M.Tech or five year integrated M.Sc. or five year undergraduate-postgraduate dual degree programmes or two year M.Sc. 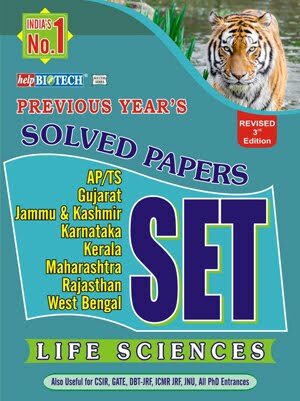 programmes in Science and Technology streams from IIEST/IISc/IITs/NITs/IISERs and centrally funded IIITs or any other Institute / University recognized in India, are eligible for admission to full time Ph.D. programme in the IISc, IISERs and IITs provided they fulfil prescribed eligibility criteria and finally get selected after shortlisting/written test/interview. For each hosting institute (IISc, IISERs and IITs) the Ph.D admissions under the PMRF scheme will be supernumerary. Applicants who fulfill the eligibility criteria, and are finally selected through a selection process, will be offered admission to Ph.D. programme in one of IISc/IISERs/IITs with a fellowship of Rs.70,000/- per month for the first two years, Rs.75,000/- per month for the 3rd year, and Rs.80,000/- per month in the 4th and 5th year. Apart from this, a research grant of Rs.2.00 lakh per year will be provided to each of the Fellows for a period of 5 years to cover their academic contingency expenses and for foreign/national travel expenses. There will be a rigorous review of the performance of Prime Minister’s Research Fellowship holders and continuation of the next year fellowship shall be contingent upon successful review. Eligibility The applicants for the PMRF should: a. have completed or be pursuing the final year of four (or five) year undergraduate or five year integrated M.Tech or five year integrated M.Sc. or 2 year M.Sc. or five year undergraduate-postgraduate dual degree programs in Science and Technology streams from IISc/IITs/NITs/IISERs/IIEST and centrally funded IIITs. These candidates should have secured a CGPA/CPI of at least 8.0 (on a 10-point scale). For applicants in the five year integrated or dual degree programs, if separate CGPAs/CPIs are awarded for UG and PG parts of the program then the CGPA/CPI of UG part (first four year) will be considered, OR b. have completed or be pursuing the final year of four (or five) year undergraduate or five year integrated M.Tech or five year integrated M.Sc. or 2 year M.Sc. or five year undergraduate-postgraduate dual degree programs in Science and Technology streams from any other (not covered in a.) Institute / University recognized in India. These candidates should have secured a CGPA/CPI of at least 8.0 (on a 10-point scale) or equivalent till the last semester and have secured a score of 750 or higher in the respective GATE subject. 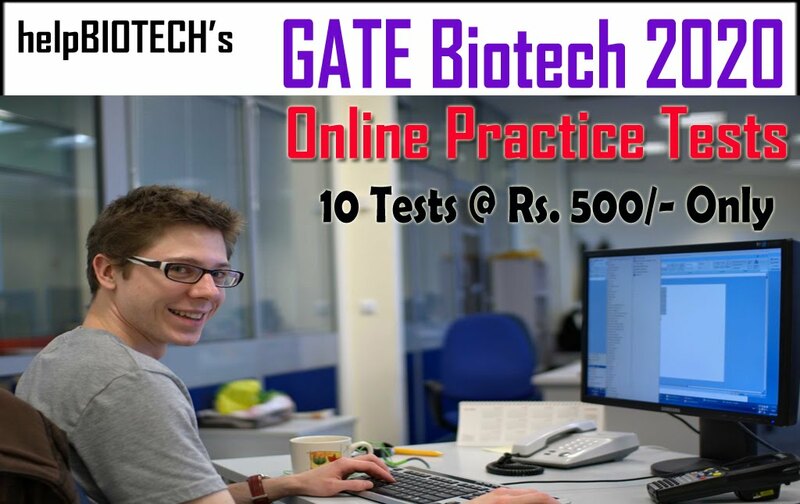 OR c. have qualified GATE and be pursuing or have completed M.Tech. 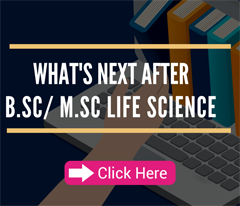 / MS by Research at IISc/IITs/IISERs ( hereafter referred to as host institutions) having a minimum CGPA or CPI of 8.0 (on a 10-point scale) at the end of the first semester with a minimum of four courses. 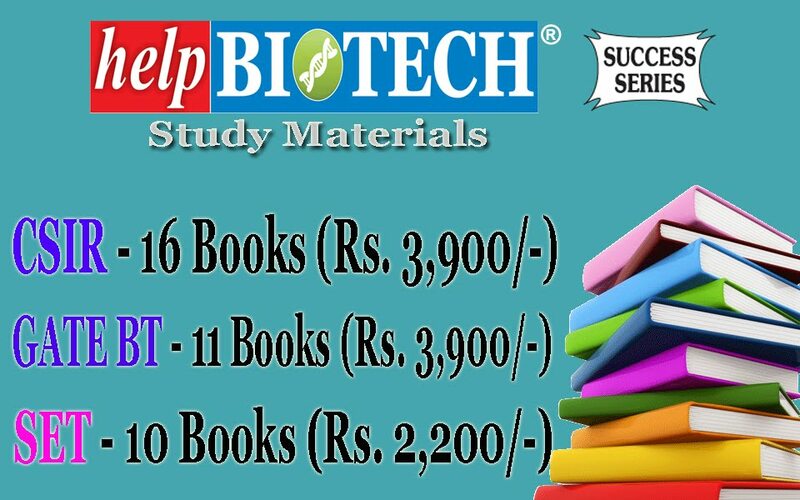 Those candidates who are applying after the first semester, the CGPA or CPI requirement of 8.0 will be based on all the courses, labs, thesis that the candidate has completed. This is applicable to above eligible candidates at the time of application. AND d. have completed the required academic qualifications in (a), (b) or (c) in the preceding three years from when the application is submitted. Selection Process The selection process for the PMRF will be a rigorous process consisting of Screening by the Reviewers, and final selection by the Selection Committee for each research vertical to ensure competition, standardization, transparency and selection of the best talent. The process may also include written test and/or discussions, if necessary. The allocation of Institute shall be done in the following manner: a. For each subject area, the Selection Committee constituted by the NI will select candidates after interview. b. The allocation of Institute for the doctoral study would be done keeping in view the choices of the selected candidates and the availability of academic and other infrastructure. The deadline for submission of applications is 11.30 pm, 07 April, 2019.